Order Stock Dressing Tools Online NOW! Fives has a successful ExpoManufactura 2019! 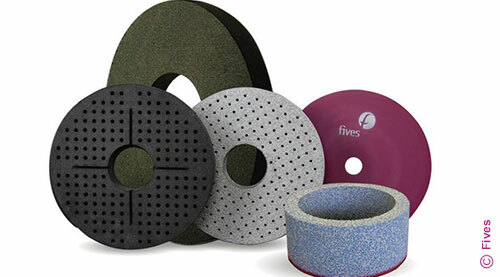 Fives exhibits at SOUTH-TEC Booth 738!